Bidio has developed an innovative real-time video advertising platform that challenges the traditional model. The Bidio platform lets viewers select which ads to watch through a "prize-per-click" user-generated auction. 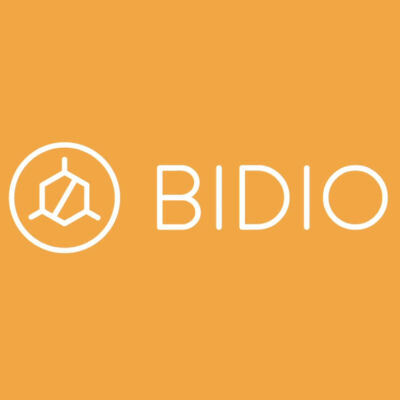 Bidio is a real-time auction platform that crowdsources video marketing through an innovative "prize per click" model. Bidio never interrupts viewers, letting sponsors create and control unique video campaigns.